One of the biggest and common worry project managers across the industries has, is boiler platting, basically scope creep. New change requests made by stakeholders is not entirely bad; after all you do want to deliver things which are useful to the end users/clients and more often than not, business users get more clarity as things progresses (i.e. not everything can be visualised in advance). 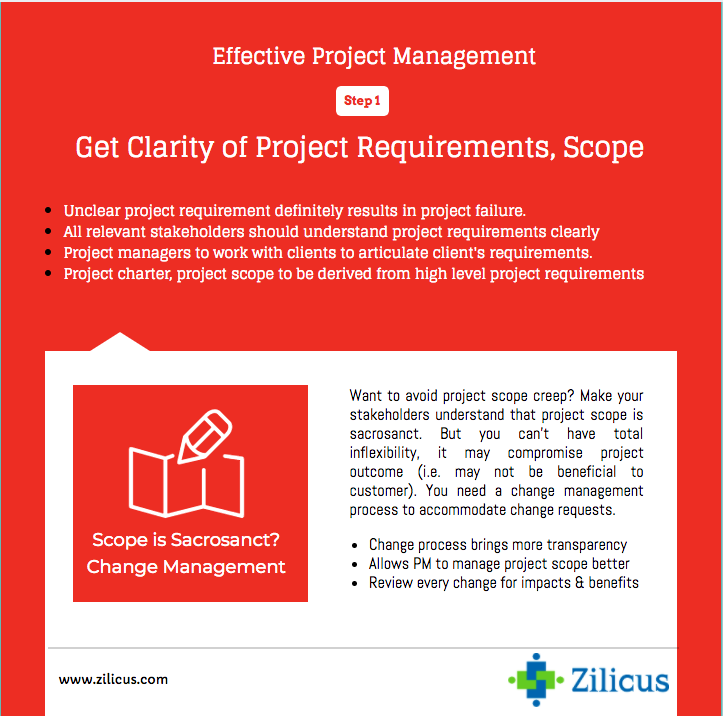 Hence the best way to go about scope creep is have mechanism to manage changes. That’s where sound project change management practices, will help you immensely. How do you entertain changes and how do you manage them further will decide the success of project for all stakeholders.